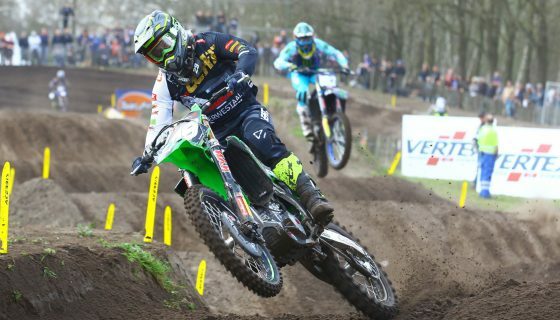 MXGP OF RUSSIA STARTS WITH AMAZING ORLYONOK OPENING . 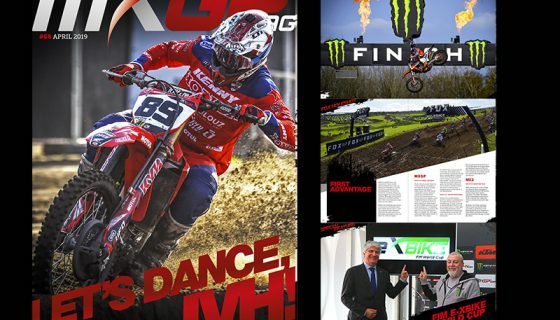 For the second year in a row the MXGP of Russia was kick started by an impressive Opening Ceremony! 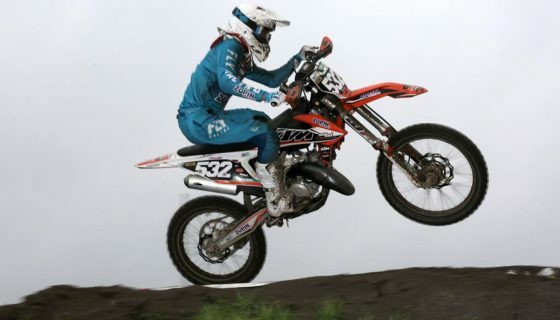 The Russian Children’s Center Orlyonok hosted the MXGP of Russia’s media event which invited the top riders of the World and European Motocross Championship along with various media and guests from the MXGP Paddock. Riders joining the event included Monster Energy Kawasaki Racing Team’s Clement Desalle, Rockstar Energy Husqvarna Factory Racing’s Max Anstie and Gautier Paulin, Kemea Yamaha Official MX2 Team’s Vsevolod Brylyakov, Jago Geerts, and Ben Watson, Team HRC’s Calvin Vlaanderen, TM Factory Racing’s Max Nagl and Samuele Bernardini, Wilvo Yamaha Official MXGP’s Shaun Simpson and Jeremy Seewer, BOS GP’s Evgeny Bobryshev, iFLY JK Racing’s Ivo Monticelli and Manuel Iacopi, KTM Silver Action’s Stephen Rubini and Gianluca Facchetti, Team Honda Redmoto Assomotor’s Arminas Jasikonis, Petar Petrov, Alberto Forato, and Mathys Boisrame, Gebben Van Venrooy Kawasaki’s Alessandro Lupino, and many others. 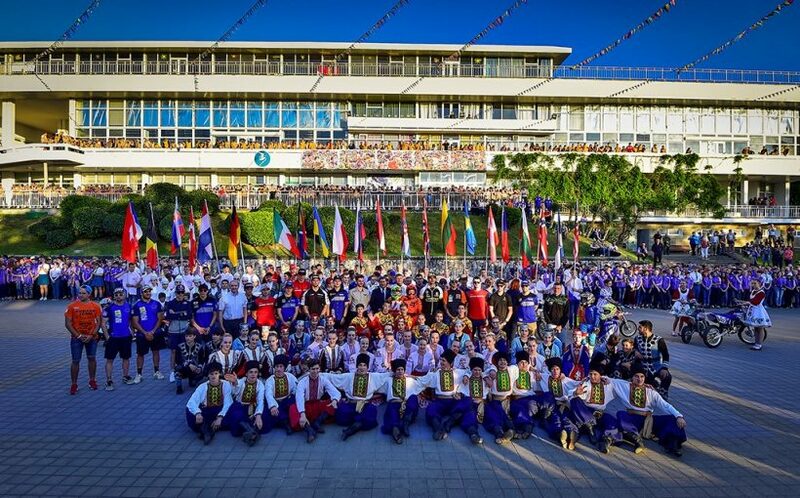 Upon arrival to the venue the athletes were welcomed by many students between the ages of 11 to 16 years from various regions of Russia at the Orlyonok summer camp. Starting off the event was a traditional dance performance from the students and immediately after the performers fellow classmates presented the riders with sea shells from the Black Sea. The riders were then gifted bracelets tied in knots for good luck. The eager students then took in their chance to receive autographed posters and take photos with the athletes. To conclude the media event last year’s MXGP of Russia overall winner, Monster Energy Kawasaki Racing Team’s Clement Desalle, rang a ship bell and then joined the rest of the riders and the children for a family photo. From the media event the riders, children, and media made the short walk to the main square of the Orlyonok campus for one of the greatest opening ceremonies in the MXGP series. First the officials including Youthstream Vice President David Luongo, FIM Europe President, Wolfgang Srb, FIM/CMS Director Tony Skillington, Motorcycle Federation of Russia (MFR) President, Alexander Dzheus, Russian Ministry of Sport Deputy, Anton Antonov, Deputy Minister of Sport of Krasnodar Region, Vadim Permyakov, and Russian motocross superstar BOS GP’s Evgeny Bobryshev were introduced and took their place on stage. Putting together a series of astonishing traditional dances and performances were the children of Orlyonok. And after a traditional Russian gift of bread and salt was given to both riders and officials the opening speeches took place. To conclude the event aspiring Russian motocross riders rode into the square and joined the current MXGP stars and officials. Together with the riders and officials students of Orlyonok released white pigeons into the Russian sky before taking a family photo. 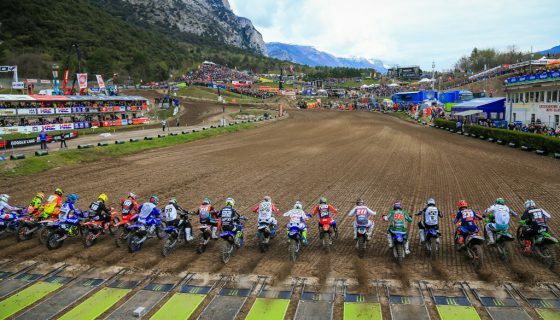 The event set the tone for the epic racing on the picturesque Black Sea circuit which kicks off will MXGP and MX2 Qualifying along with the first races of EMX250 and EMX300 presented by FMF Racing. 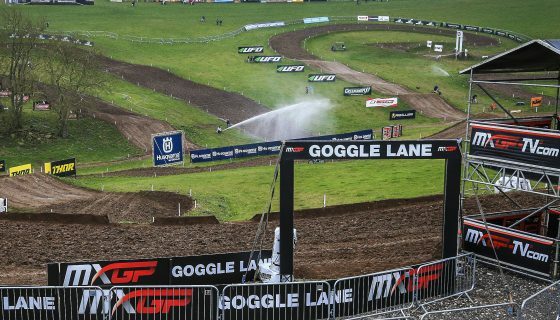 Monday: EMX300 Free/Time practice 09:45; EMX250 Free/Time Practice 10:30; MX2 Free Practice 11:30; MXGP Free Practice 12:00; EMX300 Race 1 13:00; MX2 Time Practice 14:00; MXGP Time Practice 14:40; MX2 Qualifying Race 16:25; MXGP Qualifying Race 17:10; EMX250 Race 1 17:55. 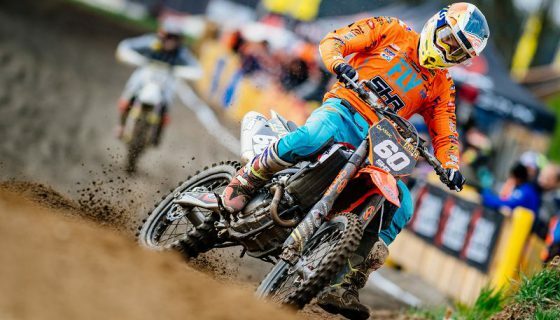 Tuesday: EMX300 Race 2 09:45; MX2 Warm up 10:25; MXGP Warm up 10:45; EMX250 Race 2 11:30; MX2 Race 1 13:15; MXGP Race 1 14:15; MX2 Race 2 16:10; MXGP Race 2 17:10.